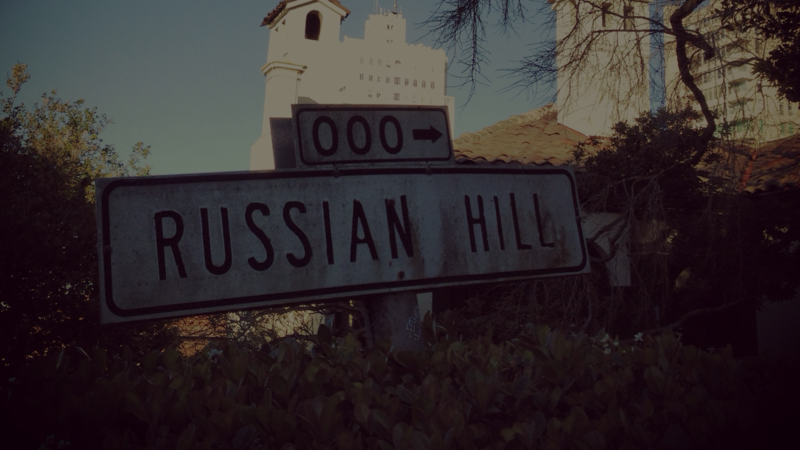 Russian Hill Neighbors (RHN) is a voice for residents and merchants to preserve and advance neighborhood character and quality of life through collaboration, volunteerism, and celebration of community. A nonprofit neighborhood organization established in 1981 to encourage friendly association among Russian Hill neighbors and merchants and to respond to neighborhood concerns. An all-volunteer organization with all projects accomplished through volunteer efforts of members. Nearly 500 members who are neighbors and merchants residing east to west between Mason/Columbus and Van Ness and North to south from North Point to Pacific.